Ultrasound and sound designer extraordinaire Kilomash return to bring you Sylenth Electro Essentials Vol.1. A stunning collection of 64 chart-topping patches designed for Sylenth1. 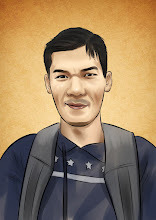 Each patch has been cleverly designed to work across a broad spectrum of genres. 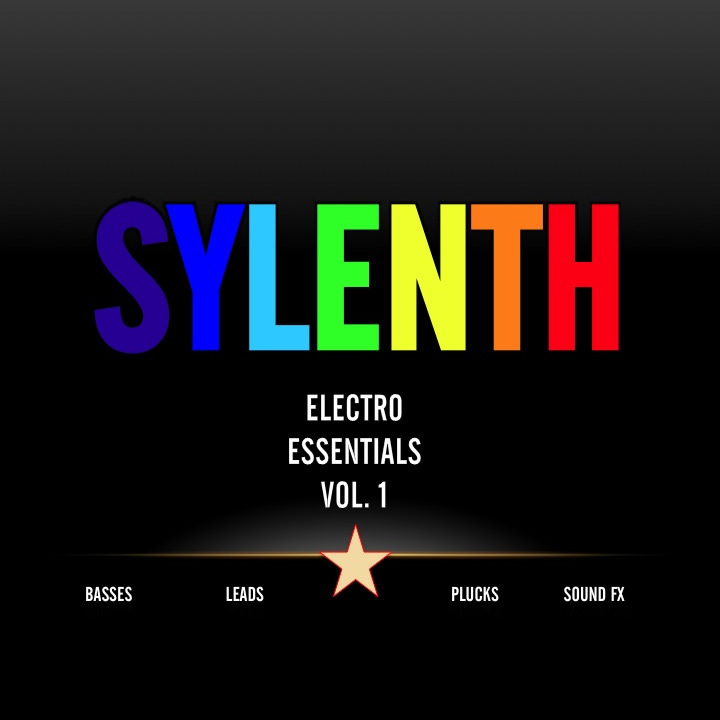 Whether you're producing Electro House, Complextro, Dubstep, Deep House, Trap or even Pop, Sylenth Electro Essentials has you covered. Inside you'll find everything from deep dark saw basses to luscious, sharp, ultra clean progressive leads. All sounds have been designed for maximum depth, width and punch in order to cut through even the busiest mixes. For added flexibility, patches are offered with a variety of editable parameters offering you the ability to automate progressions or tweak patches to fit seamlessly into your track. These sounds were inspired by EDM superstars such as: Deadmau5, Swedish House Mafia, A-Trak, Martin Solveig, Afrojack, Tommy Trash, Avicii, Hardwell, and Laidback Luke. 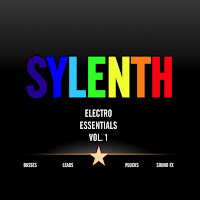 Sylenth Electro Essentials Vol.1 aims to be the "go to" sound source for all EDM producers!